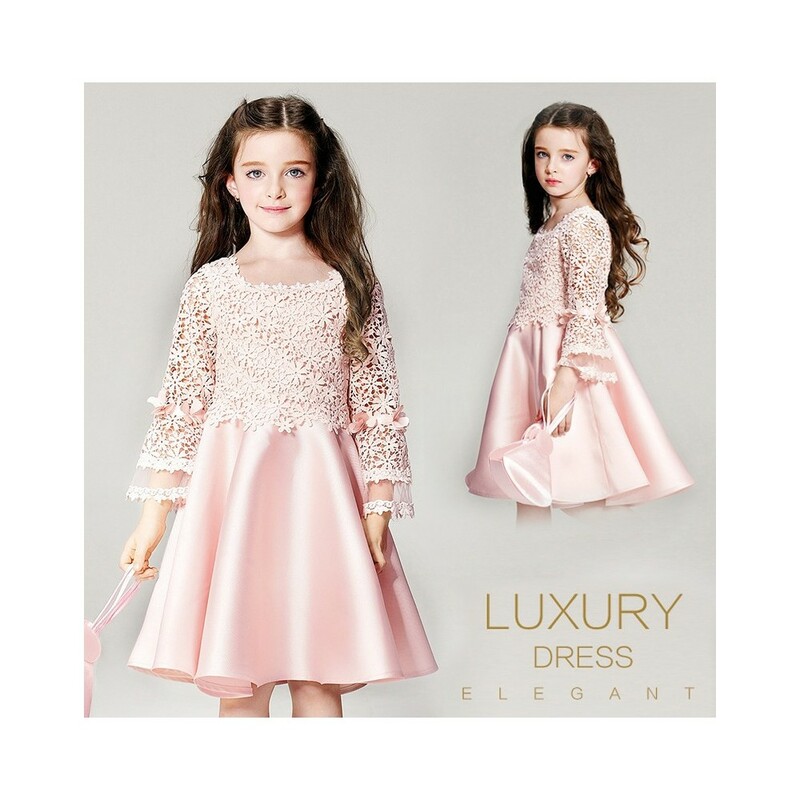 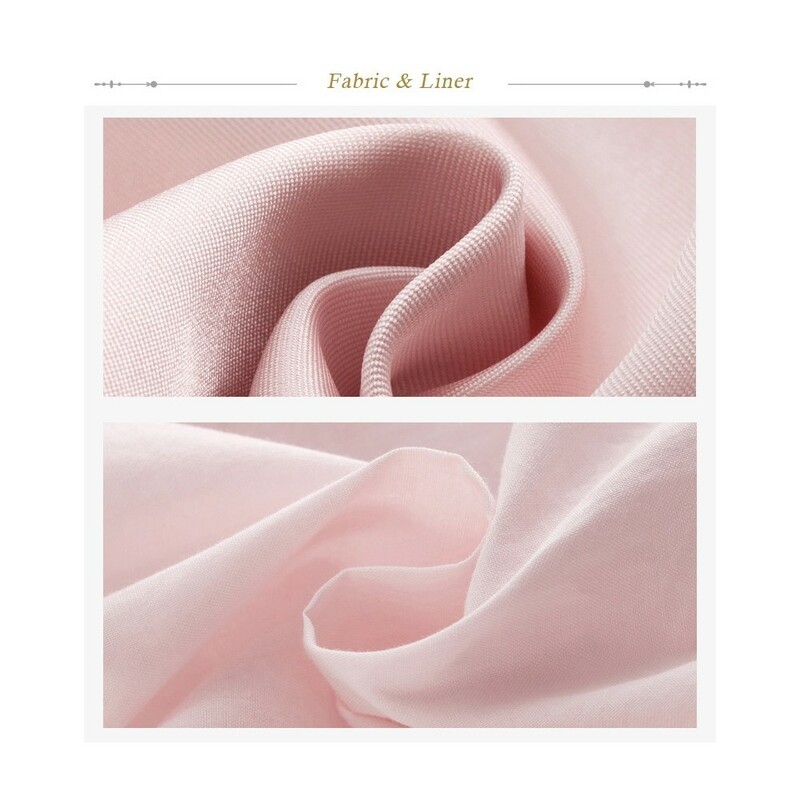 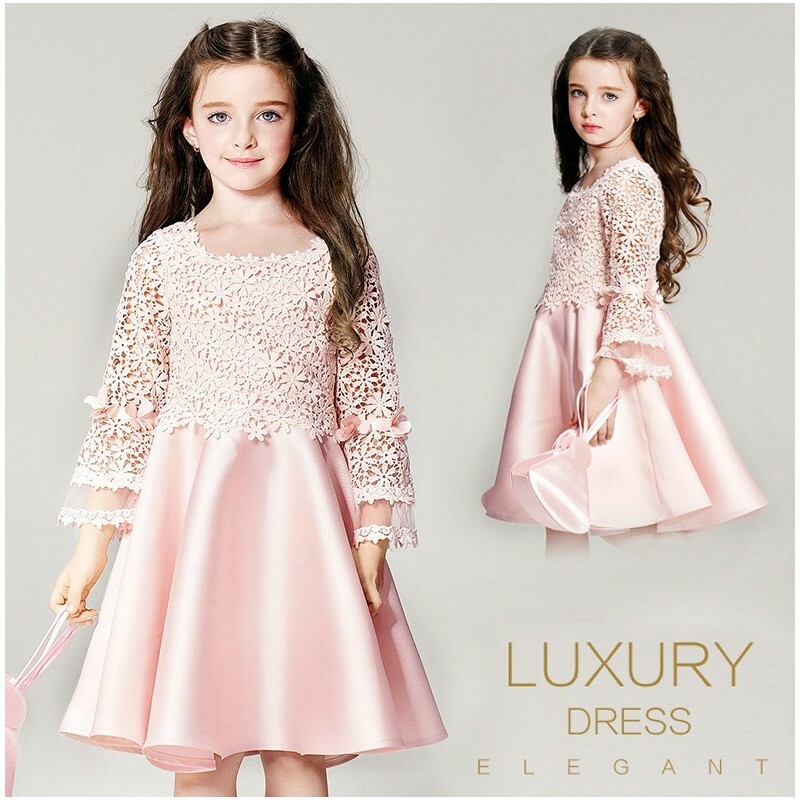 Beautiful baby girl long sleeve light pink formal dress. 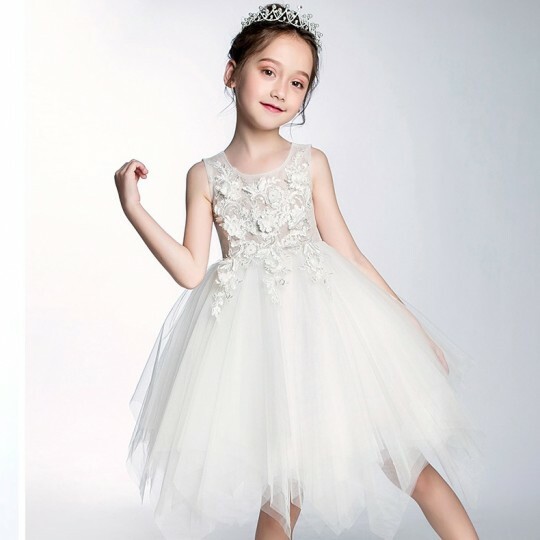 Perfect for a ceremony as a flower girl or for a special occasion. 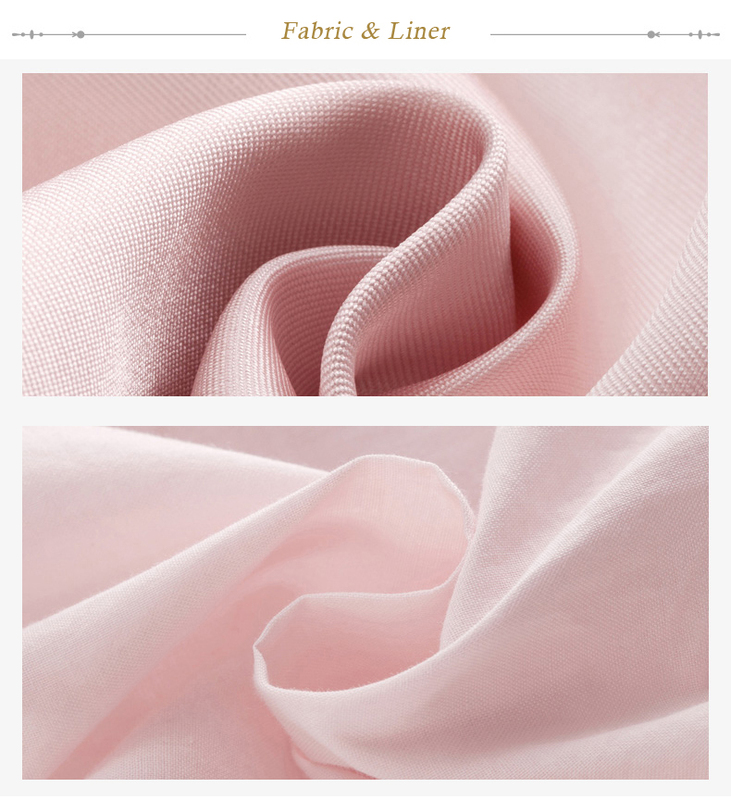 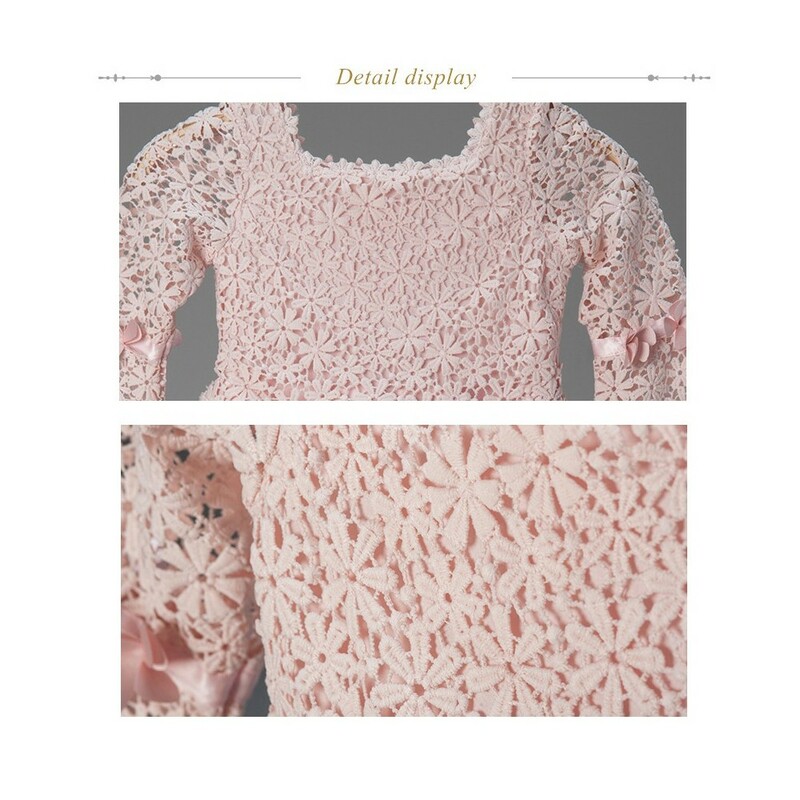 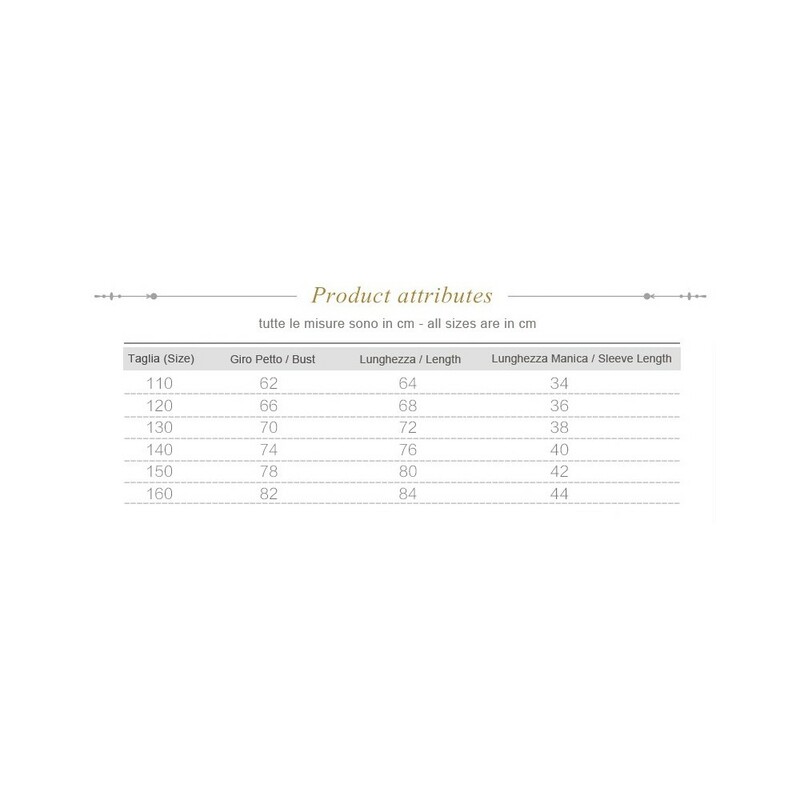 High quality details on the sleeves and on the top.